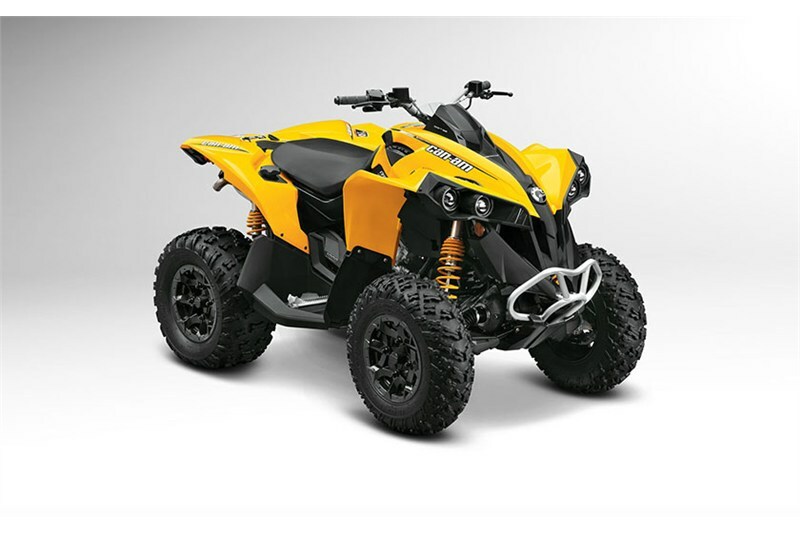 The Renegade still leads the way in sport performance and 4x4 terrain ability, from the 82-hp Rotax 1000 model through to the 40.4-hp Rotax 500 model. 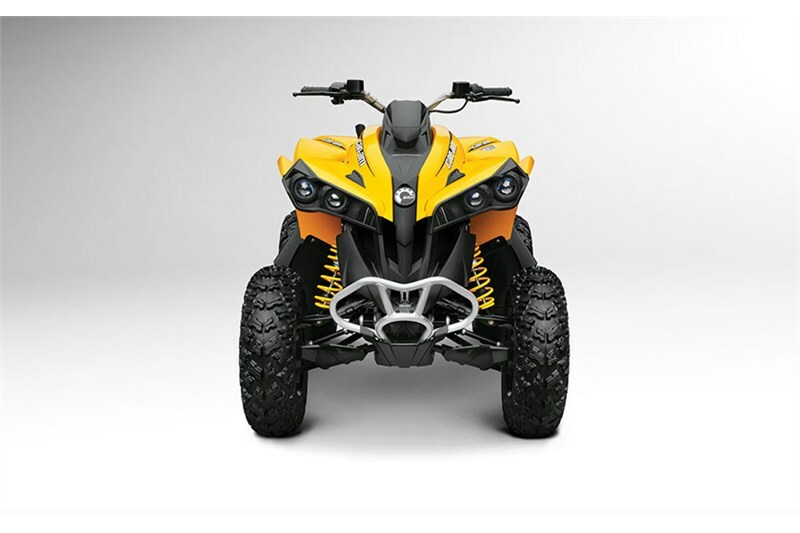 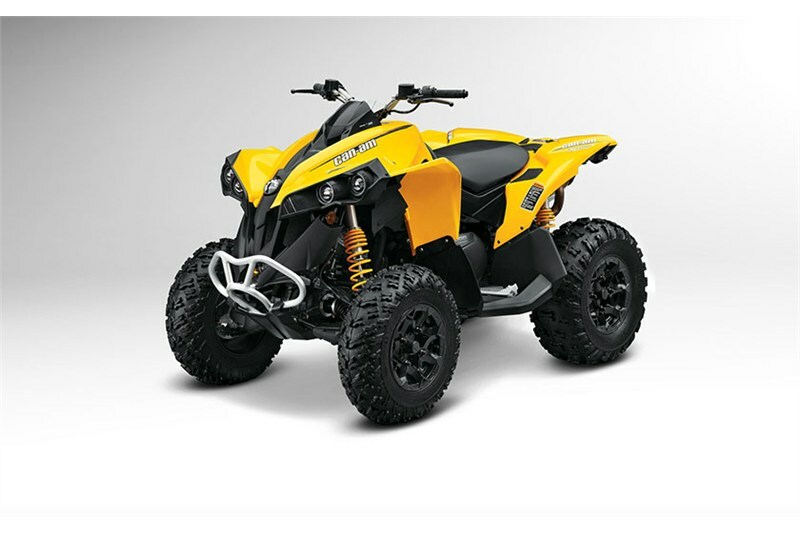 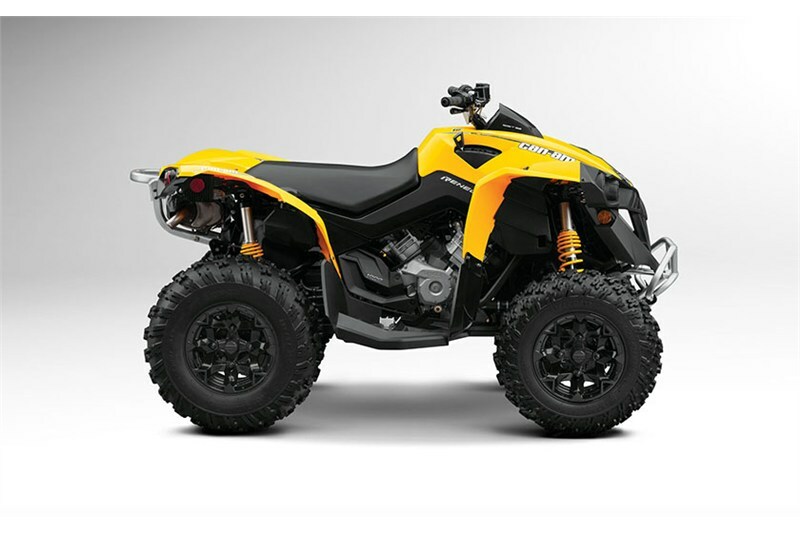 With its innovative chassis, it will change the way you experience ATV handling. 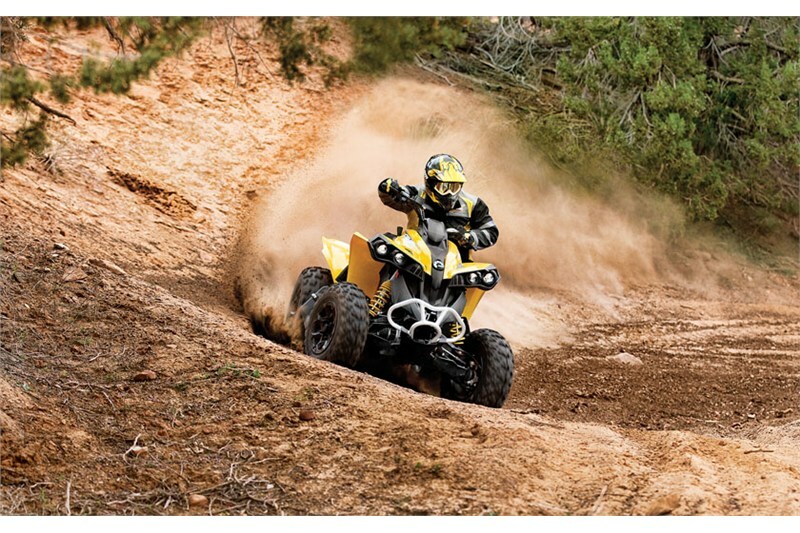 With more control and more natural handling the Renegade performs better on the trail and on changing terrain.